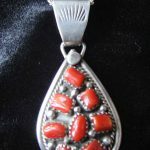 View cart “Unakite and Sterling Silver Gemstone Pendant Oval” has been added to your cart. 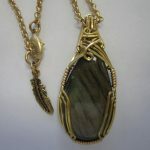 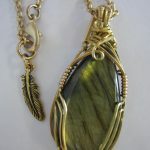 Wire Wrap Pendant – Labradorite in Gold Filled & Brass. 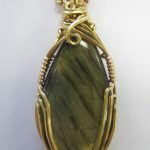 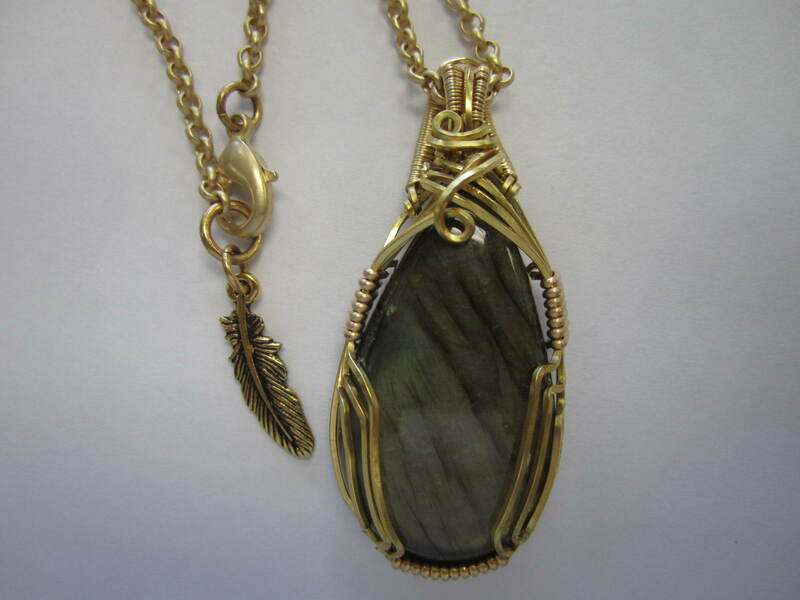 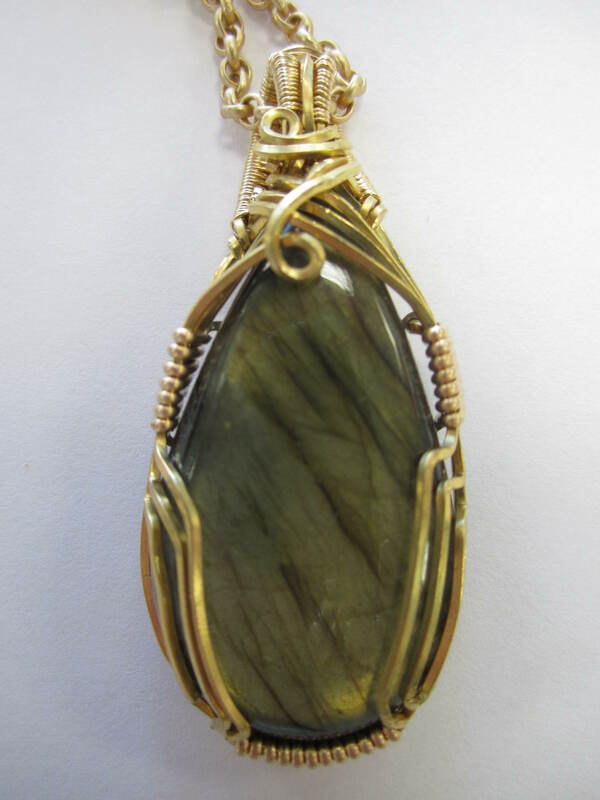 This large stone has lots of flash, set in brass wires an 14K Gold Fill. 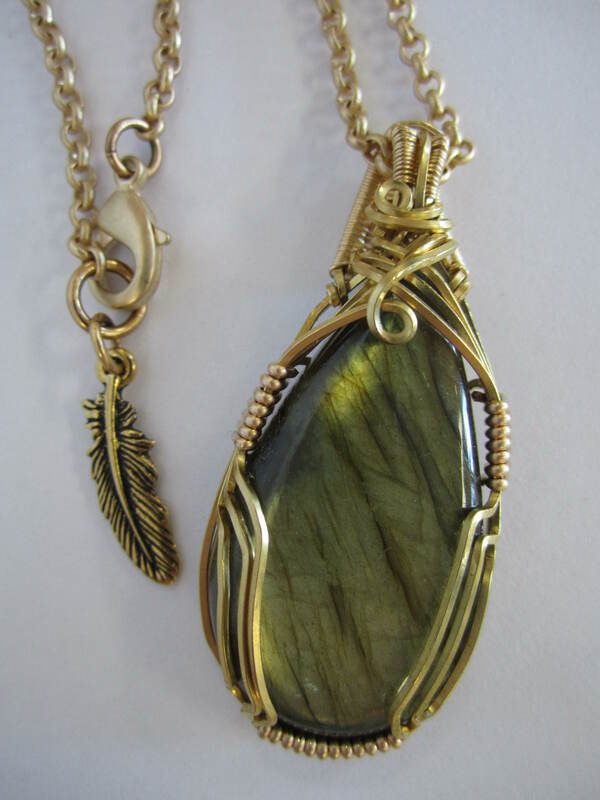 Comes with an 18″ plated rolo chain in a matte gold finish, feather accent. 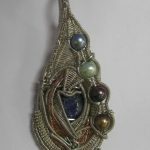 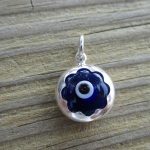 Bead World Beads has been diligently serving the Northwest Chicago Suburbs and Chicagoland region since 1994, providing excellent quality beads, collectibles, jewelry repair and piercings in Palatine, IL.